Anyone know of a decent shop near Santa Cruz That works on miatas? 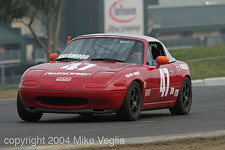 Re: Anyone know of a decent shop near Santa Cruz That works on miatas? did you ever fix it? I'm sorry I didn't see this! Where did you end up going? I have heard great things about Weston’s Auto Body & Paint.